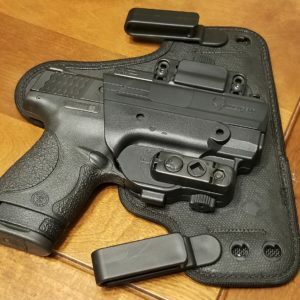 SIG Sauer P365 in a Vedder Holster, I carry my P365 in a Vedder LightTuck with the claw because it practically disappears under just a loose fitting t-shirt. 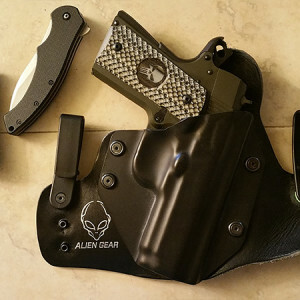 SUBMIT YOUR #DIGTHERIG | SEE MORE SUBMISSIONS HERE S&W M&P Sheild 9mm in an Alien Gear 4.0 IWB. 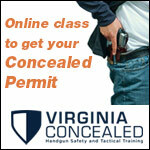 The Shield is big enough it fits comfortably in my hand and thin enough to easily be concealed. 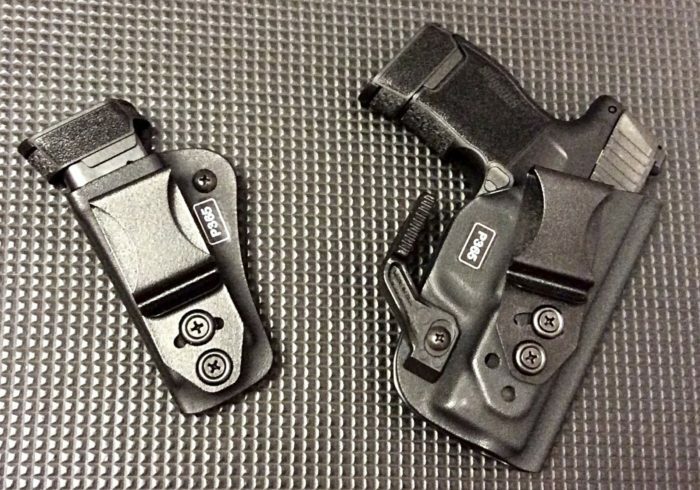 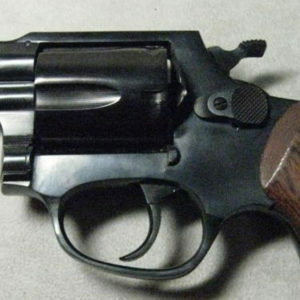 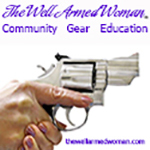 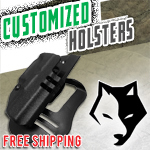 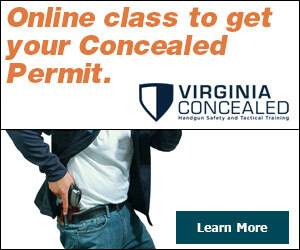 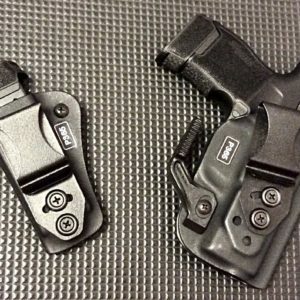 The holster is a comfortable fit and keeps my firearm secure.